I have recently extended my photographic portfolio to include many of my Isle of Man wildlife and nature photographs. Therefore I have decided to set up another small category on this website amongst all of my other Manx Scenes to include many of my favourite wildlife and nature images. The link is above in the menu bar and titled *Manx Wildlife so please have a look and let me know what you think. 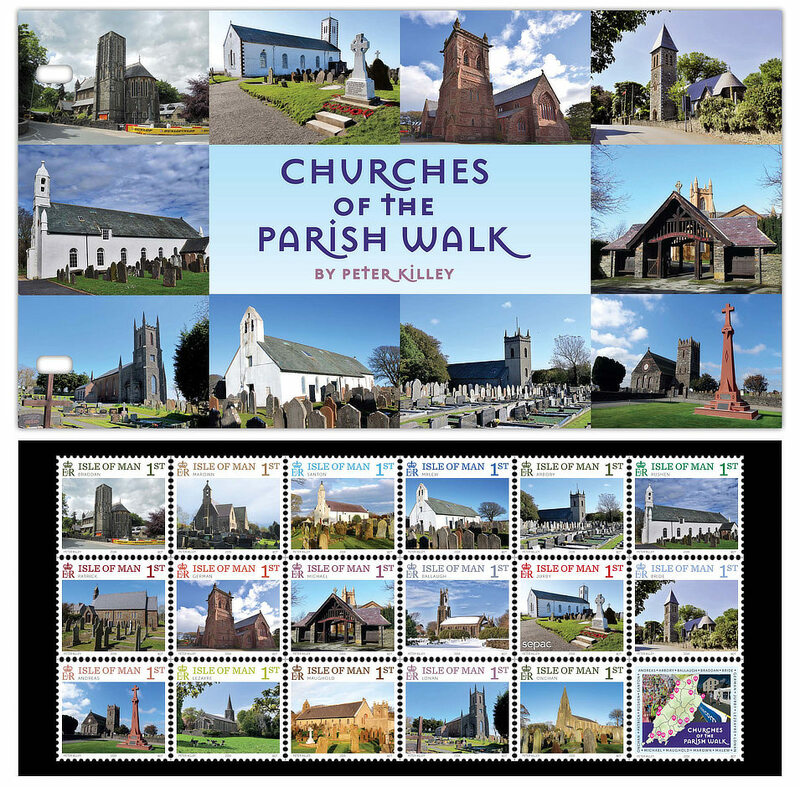 I am feeling rather honoured to have my images used and my name printed on a full Isle of Man Stamp collection showcasing all 17 churches of the Manx Telecom Parish Walk. 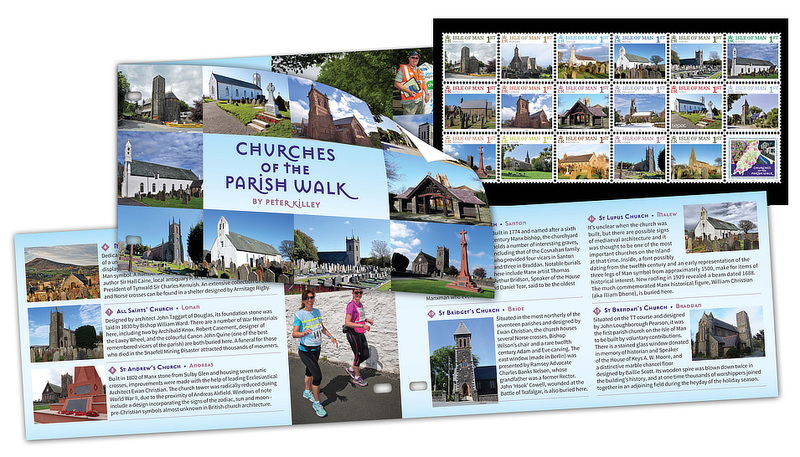 The stamps are being released on the 15th June 2016 and it has been a pleasure working with everyone at IOM Stamps and Coins to fulfil this project. 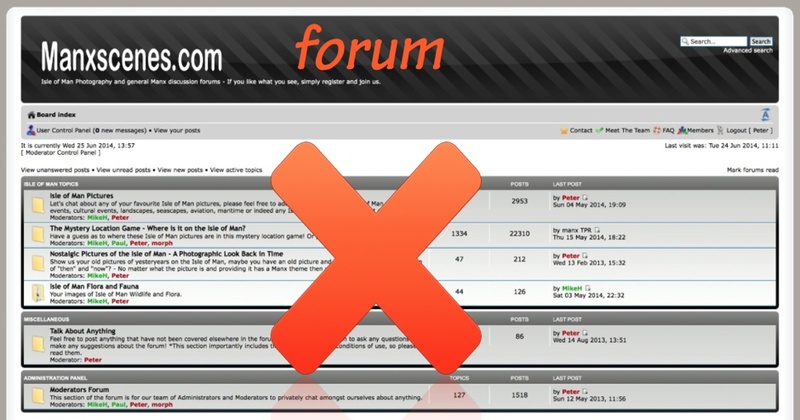 Sadly, due to the lack of activity on the Forum, it will no longer be available after Monday 30th June 2014. 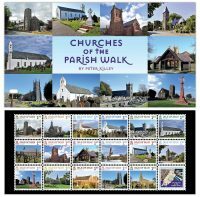 I apologise for any inconvenience but I can assure you that this main site, manxscenes.com will continue to post Isle of Man images as per normal.